Free football predictions and betting tips for today and weekend’s football matches. Free daily football tips from our expert football tipsters. Placing bets on the weekend’s football has long been a favourite pastime for many, however with games from around the world now taking place on a daily basis, there has never been a better time to wager upon your favourite teams. Here, you will find everything you need to know regarding upcoming matches, including our expert betting tips. Whether you are an avid follower of the English Premier League, mad about Spanish football or looking to branch out into some more obscure competitions, you will always find a suitable tip. The number of markets offered by bookmakers within football are now huge, with our tips not solely focusing upon the winner of a match. You can bet on the first goalscorer, number of yellow cards and even an encounter to be won on penalties, all with our expert advice. 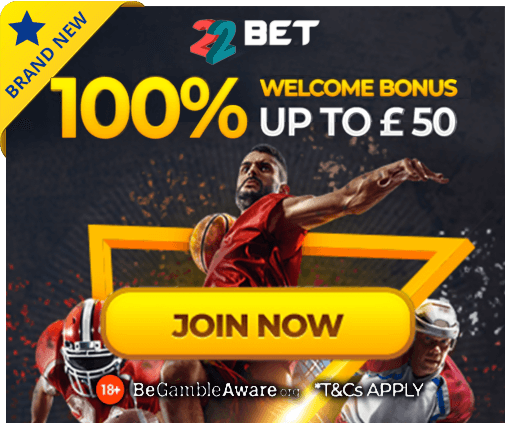 Be sure to check out some of the best bookmaker odds, as well as ongoing promotions!